Marketing campaigns can be tricky. Looking at numbers like conversion rates, click-through-rates, cost-per-click and the like can be even more interesting. You never know if your data reporting tools have their wires mixed. Not to mention that you may be looking at the wrong data. In other words, his campaign could be doing really well, or he’s reading the wrong data. How do we figure out which is which? And what do we do if it turns out that the campaign is failing? The fact of the matter is that sometimes you just hit that sweet spot. The right time, on the right day, on the right platform with the right content. These are golden moments in marketing: unicorn ads. However, it’s also true that these happen once in a blue moon. Trust your instincts. If it looks too good to be true and you getting a nagging feeling that something’s off, it generally is. When your campaign is off the charts, this is the first place to check. The average CTR of a Pay-per-Click (PPC) ad is between 1.35% and 3.4%, depending on the industry. If you have a reported click-through-rate of 10% and you haven’t done testing, you’ve either snagged yourself a unicorn or something’s off. According to WordStream, the average conversion rate in AdWords is 2.7% for the search network and .89% for the display network. At just 5% conversion, you’re outperforming 75% of advertisers. That’s quite a bit of difference. While you can make that difference – many do and then some – this isn’t the norm without some significant A/B testing and work. 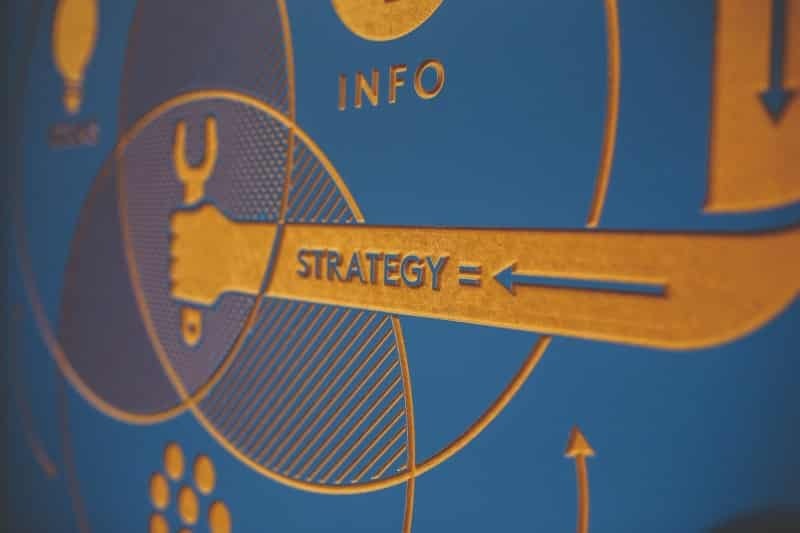 One of the intricacies with marketing campaigns, and one of the biggest reasons people ditch campaigns that are performing, is because there are so many possible paths people can take to the final sale. Especially in today’s day and age, with mobile, desktop, online, offline and so on, it can get really convoluted. Business owners often look at a less-than-satisfactory end result and say, “meh, it’s not working.” While this may be true, you can’t just look at the bottom line. You need to define which part isn’t working before you decide to throw the whole thing out. In short, a conversion is simply when people do what you want them to do. Once you have your conversion points identified, the next step is finding out which ones might be problematic. If your CTR is 5% and you’re only getting a small amount of sales, don’t automatically assume it’s all trash. Review your sales funnel for bottlenecks and places that people fall out of the sales funnel. For example, 300 click through from the ad. 250 click on the button for the featured product. 2 click the “buy more” button. When you have a discrepancy like that, there’s something off about the page. This is a place for improvement, a chance to up your game. This is also where A/B testing comes into play. By testing three or four variations, you can find out which version works best for your visitors, and which converts. If it turns out that you aren’t getting the conversions you expected, it’s time to do something about it. Remember, while lower conversion rates are average, higher conversion rates are far from unheard of. It takes time and patience, tweaking and testing, but it’s quite possible to become part of the upper 10%. A good conversion rate depends on the industry, customer base, and ad placement, among other things. A landing page for a webinar, for example, may convert better than a one for an ebook, or vice versa. Make changes carefully, and only one section at a time. It’s easy to want to change everything all at once but, if you do, you’ll have no way of knowing what changes made the campaign perform better/worse. Sometimes, the best option is to stop the campaign. However, this should only be done after at least verifying that more than 50% of the campaign’s conversion points are failing. It takes a little wisdom to know when to spend the time tweaking a campaign and when it’s best just to throw in the towel. For the most part, however, upping your marketing game and conversion rates is just a matter of the turtle and the hair – slow and steady wins the race. Take your time, be in depth, tweak and test.